Landlords and real estate investors sometimes consider furnishing a rental property depending on the type of tenant they are hoping to attract and their market. Furnished apartments are typically ideal for short-term rental properties, corporate housing, and student housing. 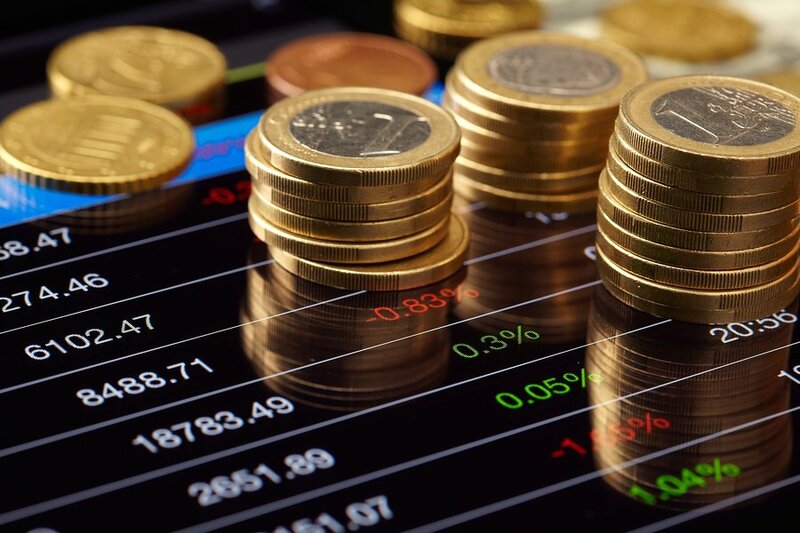 If you own rental property near a university, in a big city, or near businesses that often hire temporary or relocated employees, a furnished rental property might be a profitable option for your investment. There are a number of things to consider when deciding to furnish a rental; such as the costs of damages, tax benefits, and whether or not the addition of furnishings will indeed make a property more attractive to your target renter. Most rental properties in the United States come with a refrigerator and cooking range. Dishwashers, garbage disposals, in-unit washers and dryers, and microwaves are other appliances that are often found in rental properties as added amenities. 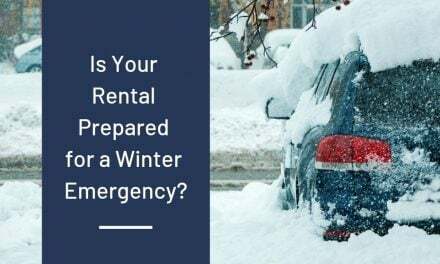 Properties with a washer and dryer or dishwasher are not usually considered furnished apartments, however a landlord should include details in the lease agreement about tenant required maintenance for appliances. According to a report by the National Apartment Association, energy efficient appliances can increase rental income by 16% and the addition of an in-unit washer/dryer can increase rental value by 15%. Corporate housing, student housing, and short-term rentals are rental types which most often come furnished with furniture for the tenants. Furnished apartments can include basic furniture like couches, beds, and dining tables, to a complete set of furnishings, like dishes, towels, and bedding, on top of the couch, bed, and tables. Here’s a look at how complete the furnishing are for Northeast Suites’s furnished apartments, which offers lease agreements for furnished apartments for 30-days to 12-months, including a cheese grater and cleaning supplies. 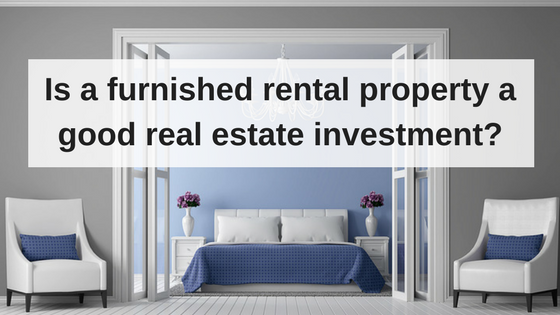 The more furniture you provide to your renters, the more you can expect to collect in rental income. According to advice from property managers and investors on Trulia.com, a furnished apartment can expect to collect between 20-0% over what the current market rent is for an unfurnished unit. 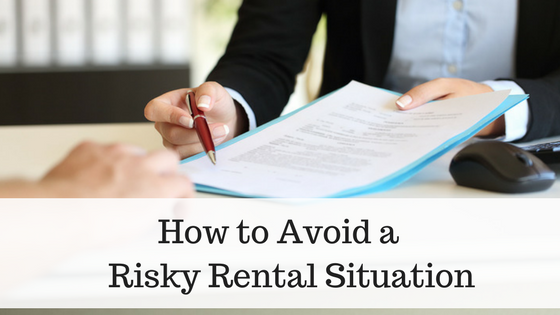 A furnished property is not always ideal for all types of renters. Renters who already own their own furniture will be less likely to rent a furnished property. Furnished apartment renters are also less likely to be long-term tenants if they decide they want to personalize their home or begin buying furniture. If you do decide to include any furniture in your property as part of the rental, you should consider adding a Furnished Apartment Lease Addendum. Lease addendums are added to standard lease agreements to give more details about agreed upon expectations about the property. A furnished apartment lease addendum will document what furniture is included, the condition of the furniture and assigns responsibility to the tenant for damaged or missing items. No indoor furniture is to be used outside for any reason. Make sure furniture is at least 4 inches away from HVAC intake and vent openings. Tenants should keep furniture clean and in good condition, not including normal wear and tear. Tenants should report any damages to furniture or broken furniture to the landlord immediately to assess if repairs or replacements are needed. Tenant will be responsible for unreported damage beyond normal wear and tear. Tenant is responsible for the cost of replacing any missing furniture at the move out inspection. If you decide to provide furniture in your rentals to your tenants, be sure to acquire appropriate insurance to cover your belongings and require that your tenants have renters insurance. Furnished rentals can be a great investment for landlords willing to work with short-term rentals, student housing, and corporate housing. If you are looking for long term tenants, unfurnished properties are ideal.